Based on a recent study, young millennials, ages 24-31, prefer drinking at home because they believe "it is too much to go out." Well, I'm already past that age group (but yes, I still consider myself a millennial) and most of the time, I find comfort drinking at my crib. 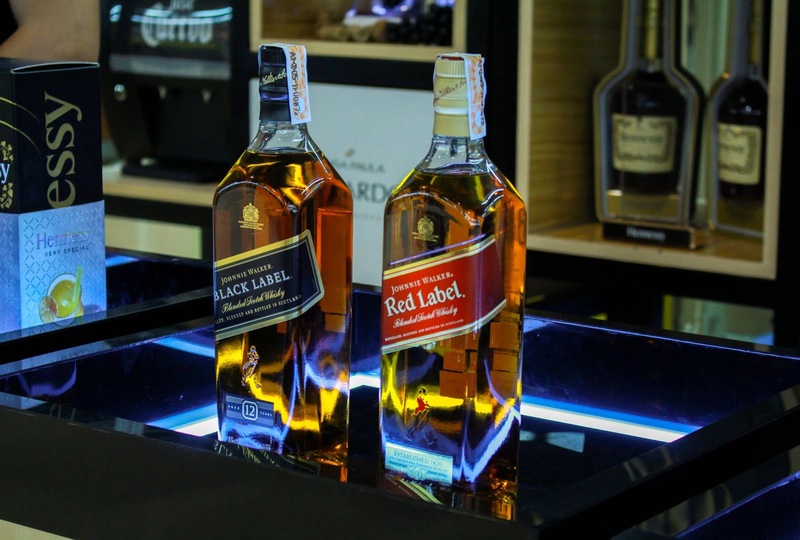 I don't always have the luxury of time to go to bars and yes, painting the town red while in a bar can sometimes be expensive too. 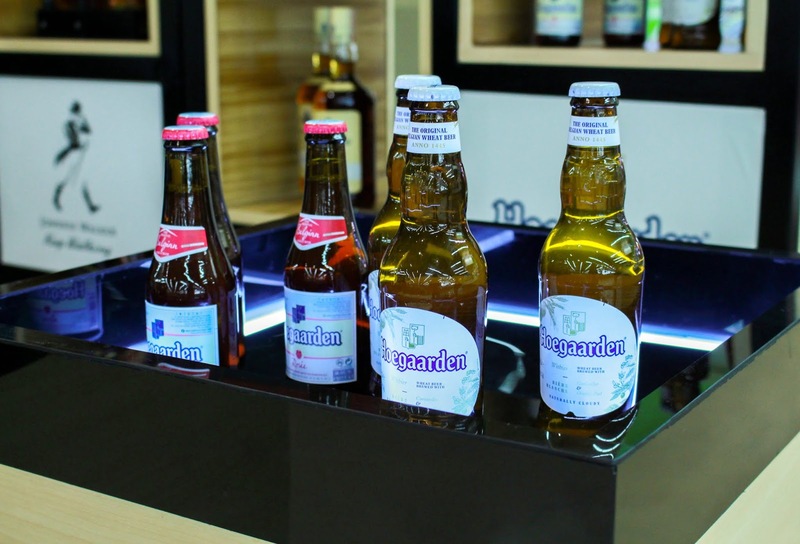 At times, it is also nice to drink beer while listening to my fave playlist or sip some chilled wine while binge-watching. 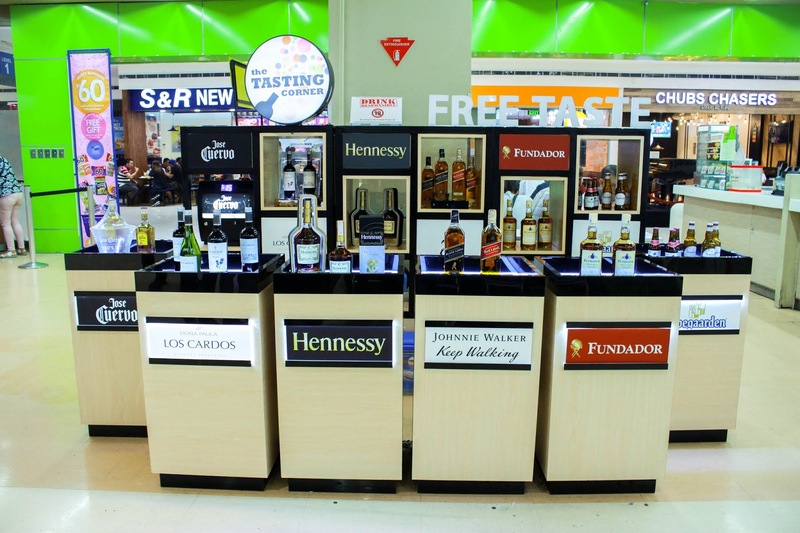 I was recently invited to The Tasting Corner event at SM MOA Supermarket. 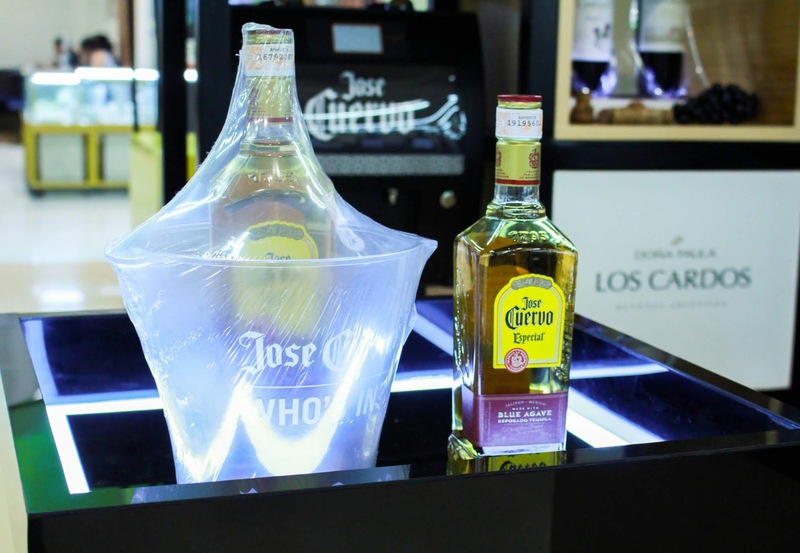 Booze lovers, rejoice! 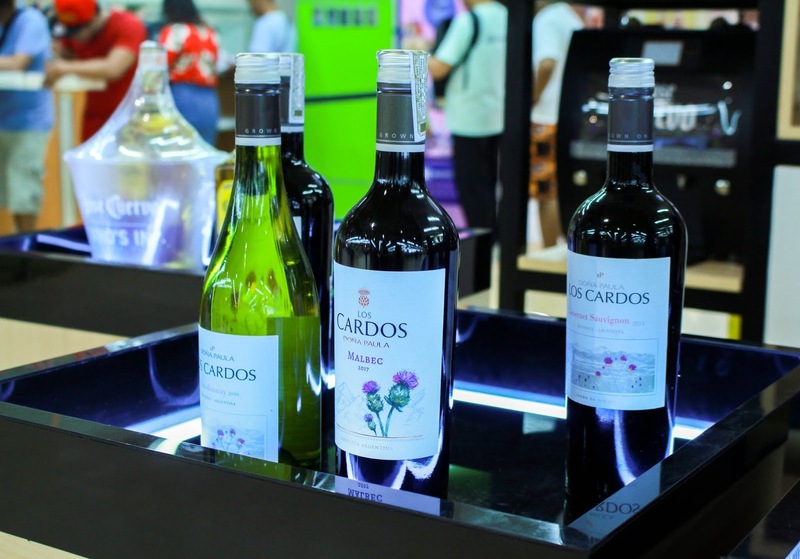 For a limited time only, you can sample some of the most iconic premium wines and spirits in the world at the Tasting Corner in select SM Markets. 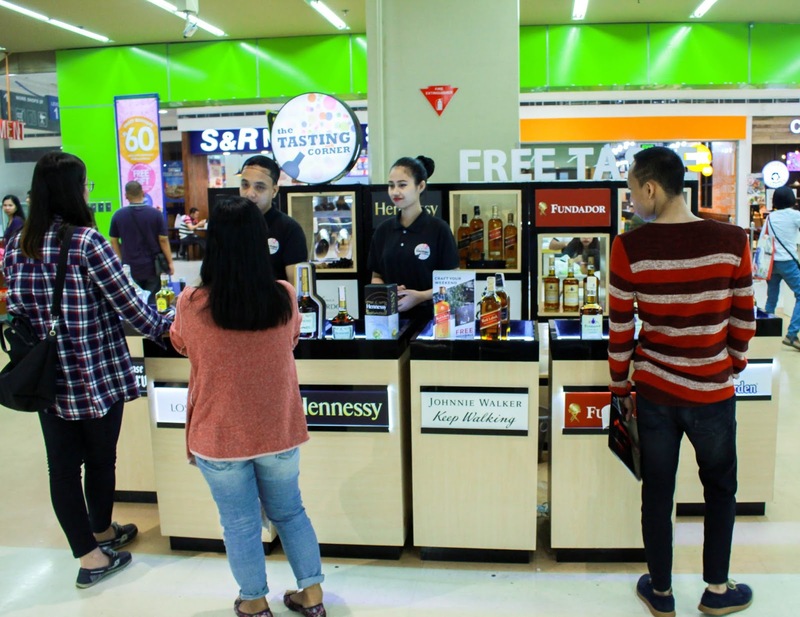 Now, booze lovers like me will have the opportunity to try some samples and maybe get enticed to buy and bring one for a night cap at home. 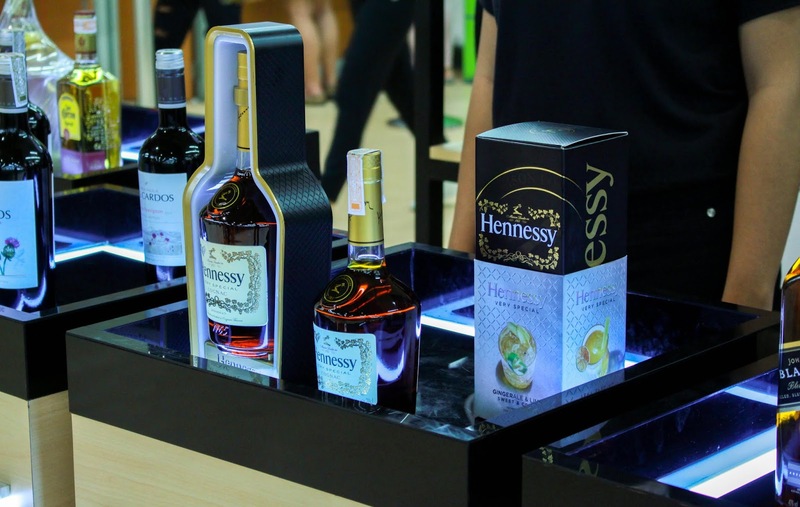 This innovative new concept is the first of its kind, and a rare experiential opportunity for those who are curious about premium brands to sample these drinks in their “perfect serve”. So what's the perfect serve? 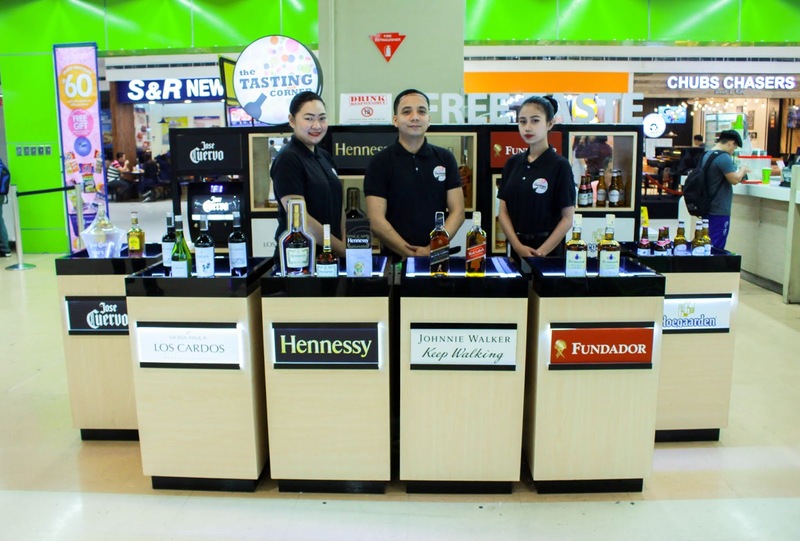 The main objective of the Tasting Corner is to give our valued customers a new shopping experience at SM Markets’ Wine & Liquor Section. 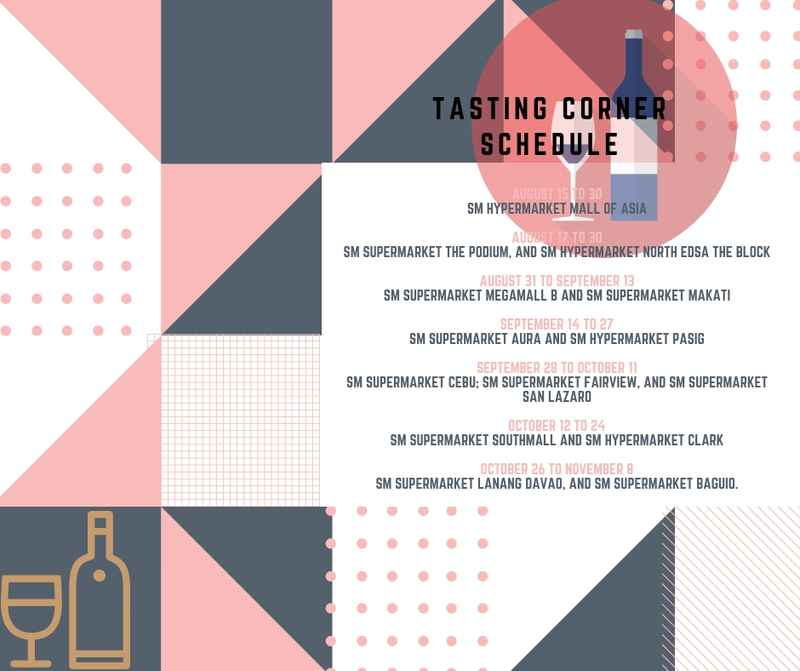 The Tasting Corner is a Pop-up store that will appear in selected SM Supermarkets and Hypermarkets between August 16, and November 8. 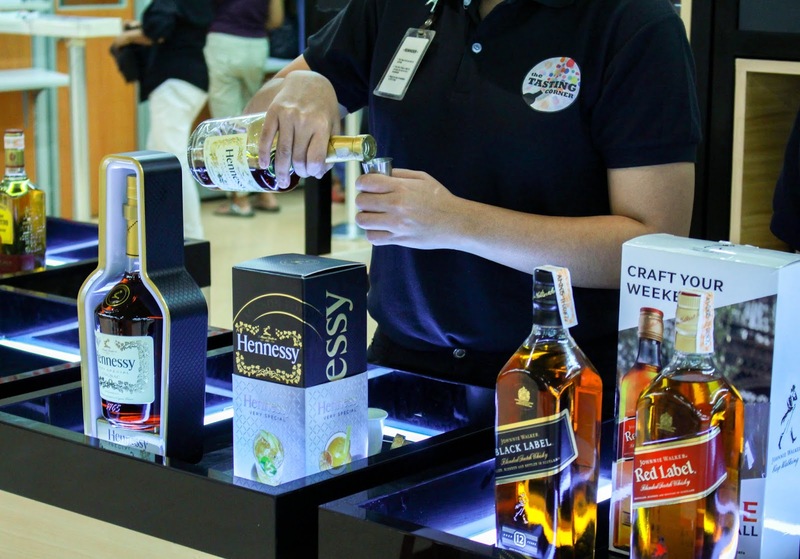 Enjoy free samples of brands such as Johnnie Walker, Hennessy, Jose Cuervo, Fundador or Carlo Rossi, and Los Cardos. 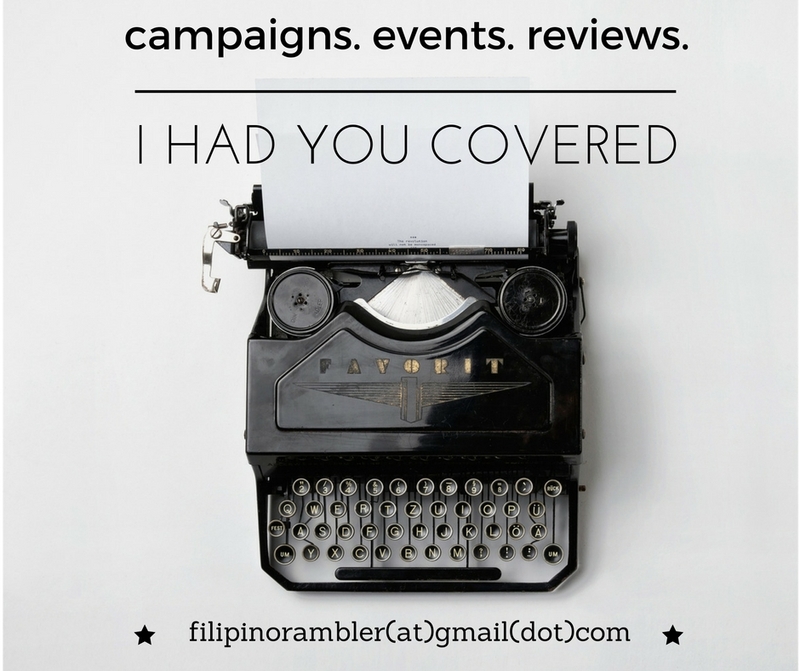 It's on a limited run, so hurry!